An important new mental health resource has been launched after widespread consultation with the sector. 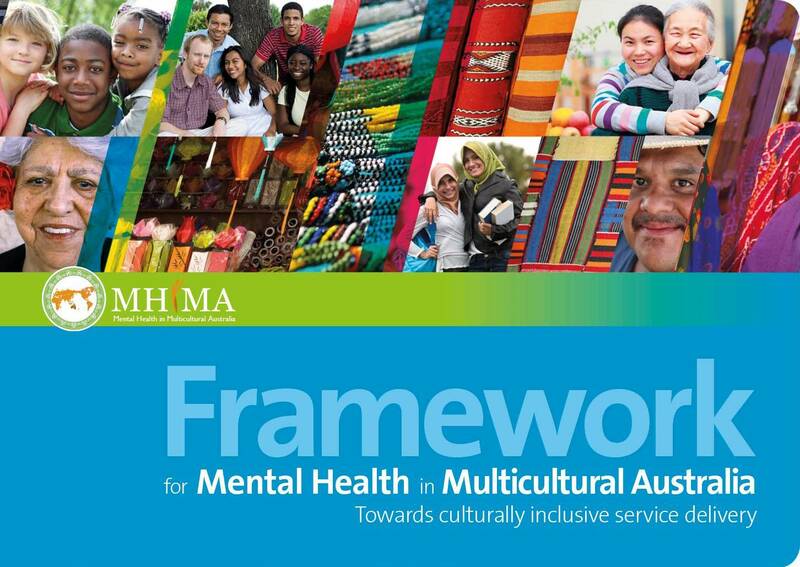 The Framework for Mental Health in Multicultural Australia provides public, private and community mental health services with easy to use practical strategies, tools and resources that will increase their cultural responsiveness. The introduction of online access to the Framework ensures everyone has the latest information on current mental health standards and national safety and quality health standards. The Framework has been closely aligned with current Commonwealth, state and territory plans and policies in mental health and multicultural affairs. It also introduces an important new rating scale that enables new and existing services to measure cultural responsiveness and better meet the needs of culturally diverse communities. Link directly to the Framework here.